Four hires and a promotion. Fortune has added to its online team. Details are below. Aaron Pressman has been named a senior writer, focusing on tech. He comes to Fortune from Yahoo Finance. Wendy Frink has joined as audience engagement editor. She previously served as Entrepreneur’s social media editor. Rafael Garcia has been named associate producer, audience engagement. 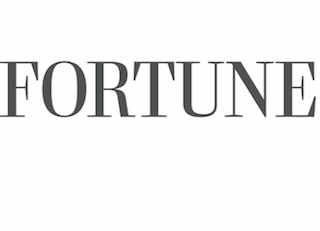 Laura Entis has been named a report for Fortune.com’s Venture vertical. She previously worked as a writer and associate editor at Entrepreneur.com. Nin-Hai Tseng has been promoted to senior editor.